The 12th annual Call North West Contact Centre Awards took place at the Midland Hotel in Manchester on Friday 19th October. 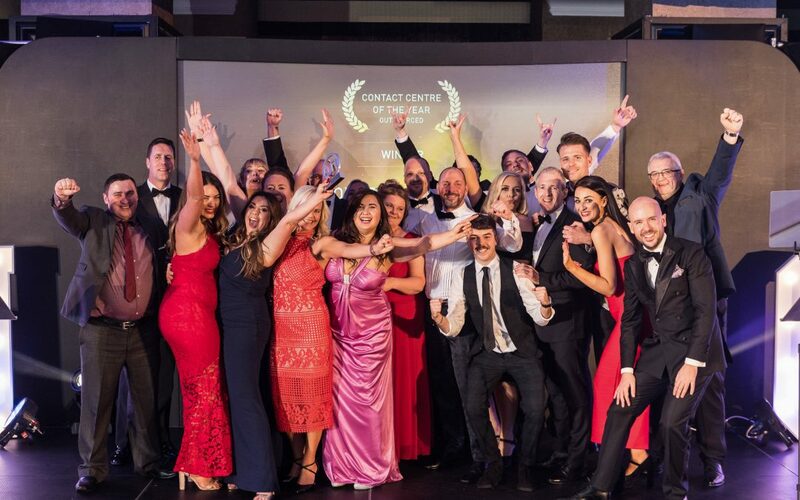 Over 350 guests enjoyed being wined and dined before the announcement of the winners of the 20 categories including Contact Centres of the Year. Our host for the evening Tom Allen was a fantastic host enjoyed by all our guests. Guests partied into the early hours dancing to the live band ‘Juno’. The event was a huge celebration of all that is great in the industry in the North West region. The 2019 Awards Dinner will be held at the Midland Hotel on Friday 18th October.